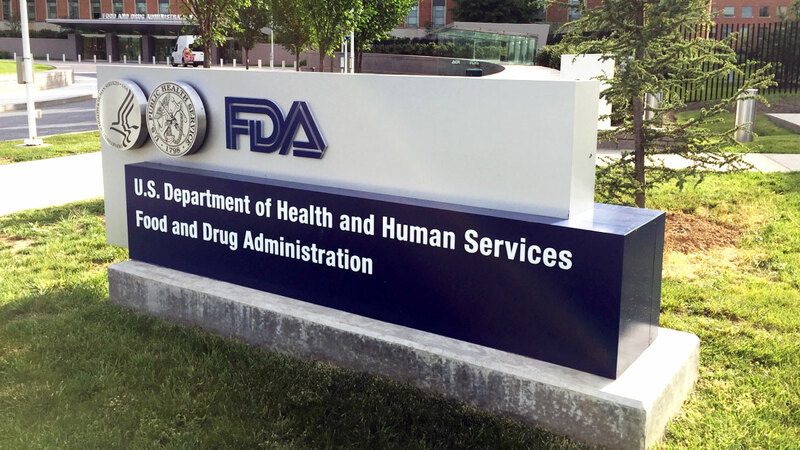 Device industry veteran John Sheets has been appointed as the new director of FDA's premarket review office for devices. It’s the second time this year that CDRH has tapped an industry executive to lead one of its offices. 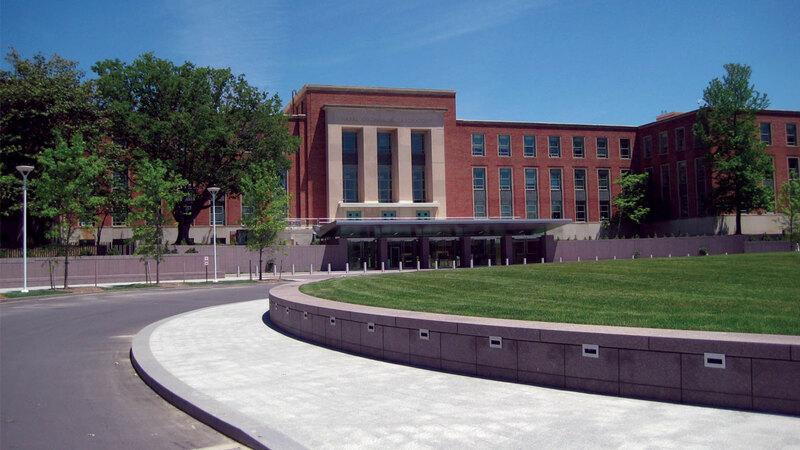 FDA's Office of Device Evaluation has its first permanent director in almost two years and he comes to the post from the device industry. Maisel will transition back to a primary focus on his top scientist role at CDRH, but he will continue to be responsible for all ODE submission-specific issues, as well as for oversight of ODE guidance, regulation and policy for a 90-day period while Sheets completes financial divestiture of relevant stock holdings, according to FDA spokeswoman Angela Stark. Sheets will also use the transition period "to get to know the staff and organization before assuming full responsibility for ODE," Stark said. Sheets, who will have a 90-day transition period to complete necessary stock divestitures, has served as an executive for Anika Therapeutics, Boston Scientific, Johnson & Johnson, and multiple other device firms. Starks says Sheets has completed an ethics and financial disclosure preclearance. Sheets has a long career in the device industry. Prior to an approximately one-year stint ending in 2014 at Anika, which makes hyaluronic acid-based technologies for tissue regeneration, pain management and wound healing, he was senior VP for corporate research at Boston Scientific Corp. Earlier in his career he held top R&D and corporate posts at Bausch & Lomb Inc., Hoya Surgical Optics Inc., Johnson & Johnson and Alcon Inc. Sheets holds a Ph.D. in materials science and engineering. Since he left Anika in 2014, Sheets has worked as a strategic consultant for several medical device, pharmaceutical and biotech clients. He also served on the board of a start-up company and on two external advisory boards at the University of Florida. He has resigned from all of these posts, FDA confirms. 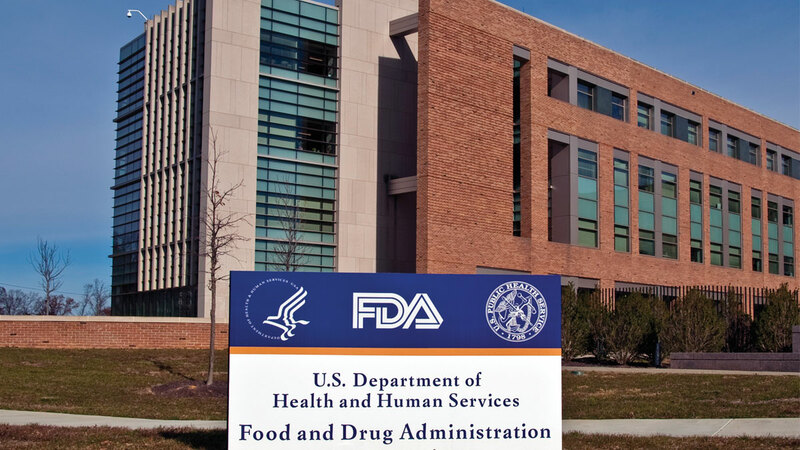 FDA Hits User-Fee-Era Record For 'Novel' Devices: A New Normal?